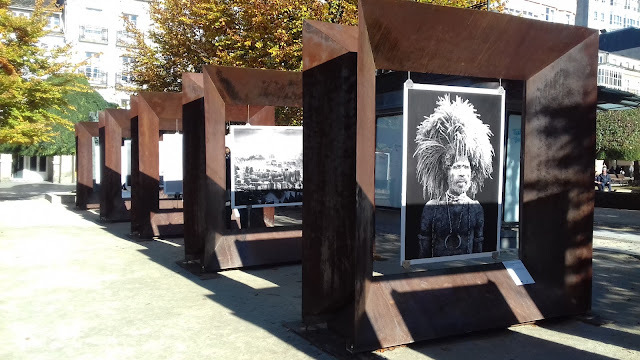 Exposición Géneis de Sebastiao Salgado en Lugo. Thanks for sharing with us at https://image-in-ing.blogspot.com/2017/11/moonlight-and-sunrise.html. I always enjoy seeing your photos! I saw this exhibition in Lisbon in July. It is wonderful! I love to see art displays. How fortunate for you to see this amazing display! Me gusta much arte. Que fortunadamente para tu a veo este! looks like a great exhibition indeed! I've never seen a display like that one...very nice. Thanks for sharing.